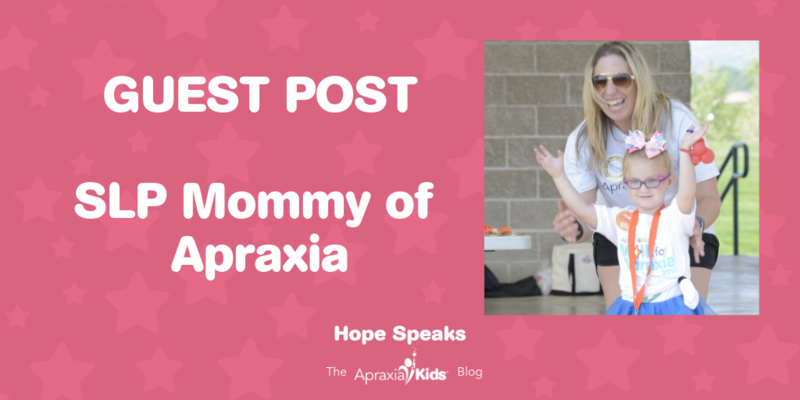 Childhood apraxia of speech (CAS) is a motor speech disorder that makes it difficult for children to speak. 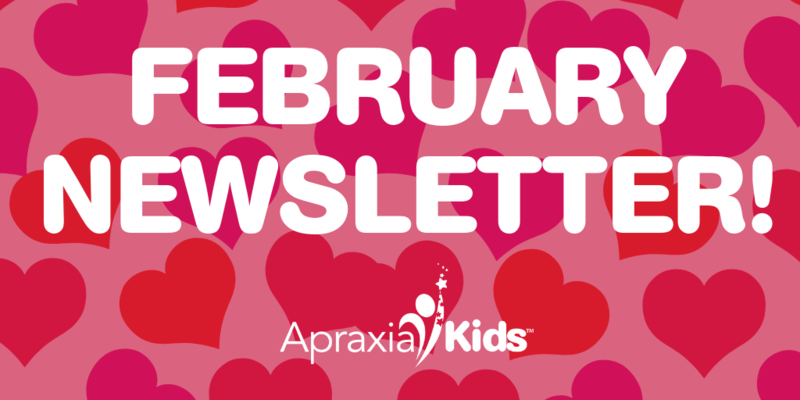 Children with the diagnosis of apraxia of speech generally have a good understanding of language and know what they want to say. 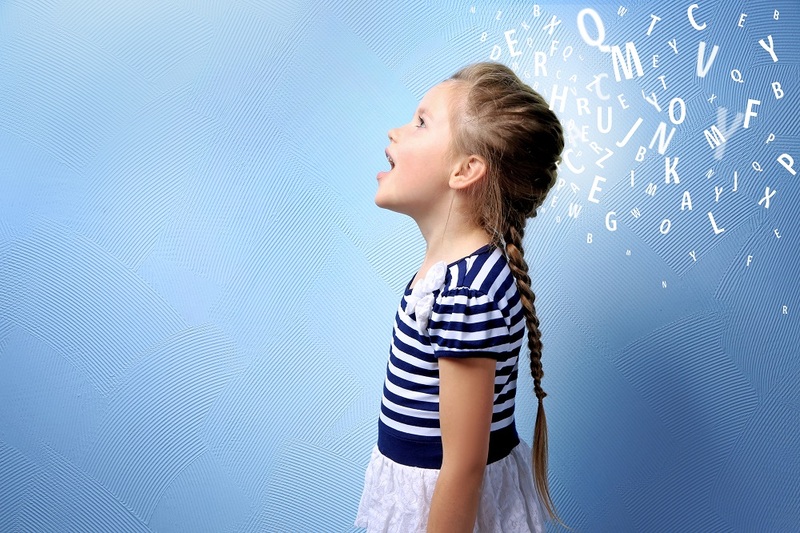 However, they have difficulty learning or carrying out the complex sequenced movements that are necessary for intelligible speech. 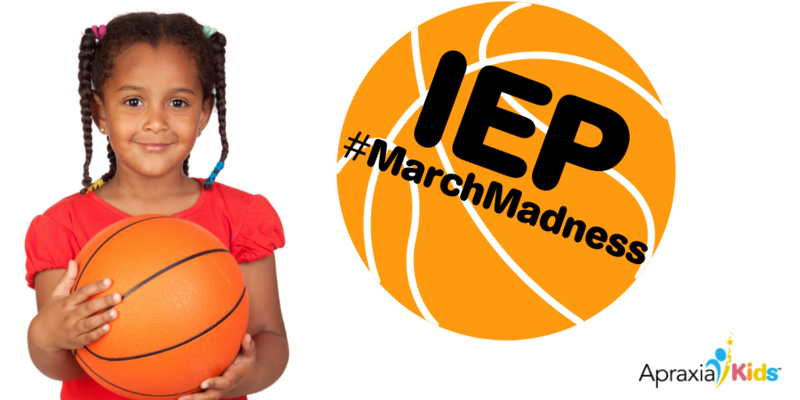 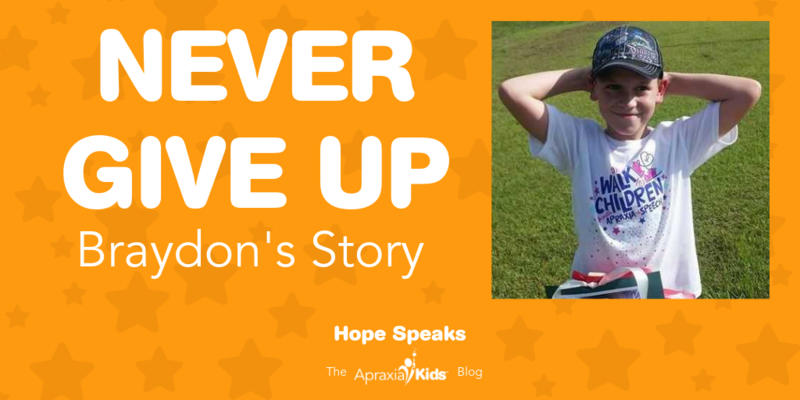 Is Your Child Newly Diagnosed? 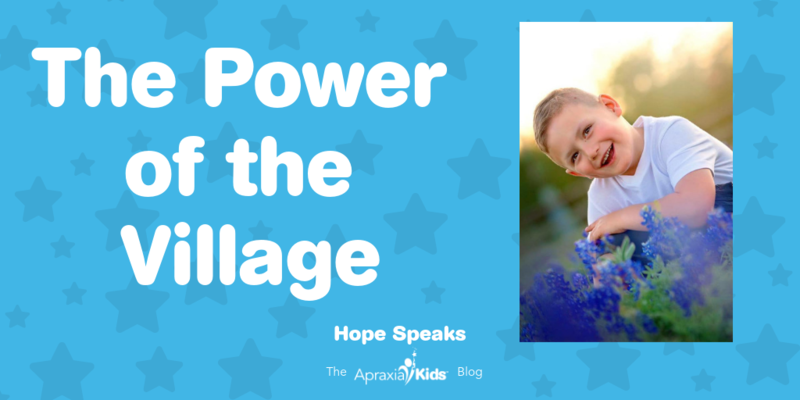 Is Your Child Newly Diagnosed? 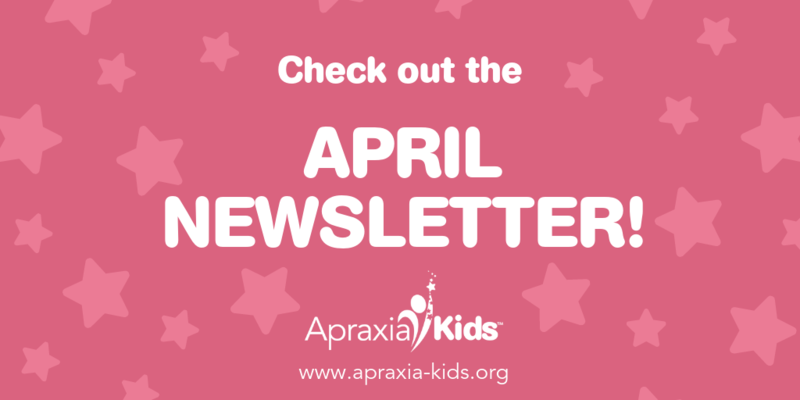 Search our directory of speech-language pathologists who have a high level of experience in assessing and treating childhood apraxia of speech. 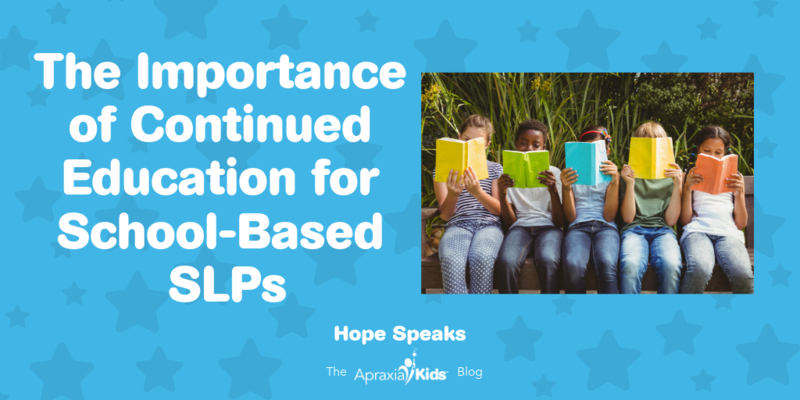 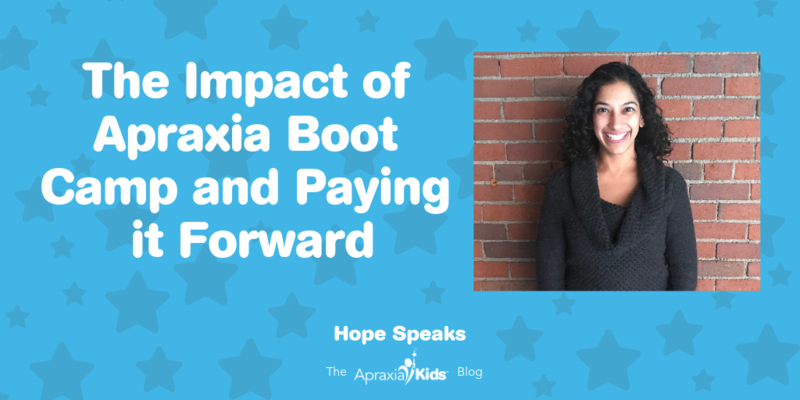 Learn how YOU can strengthen the support systems in the lives of children with apraxia of speech. 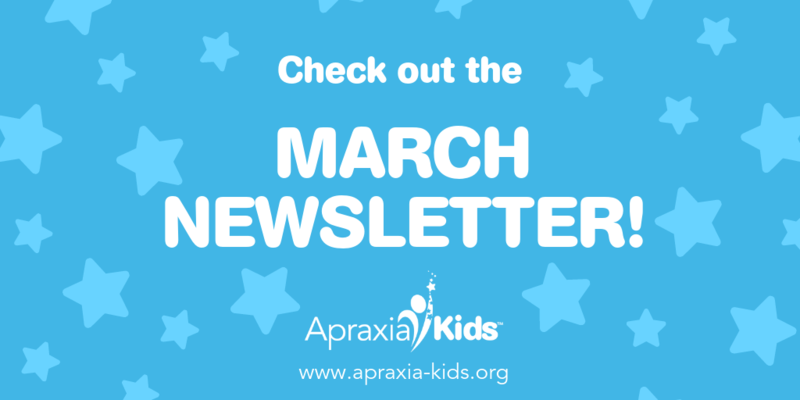 Become a member of our community! 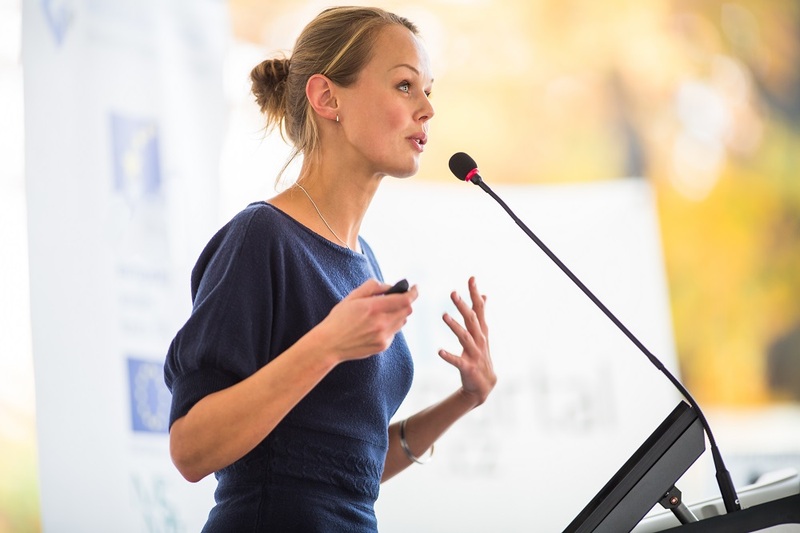 Connect with our network of parents and professionals around the world. 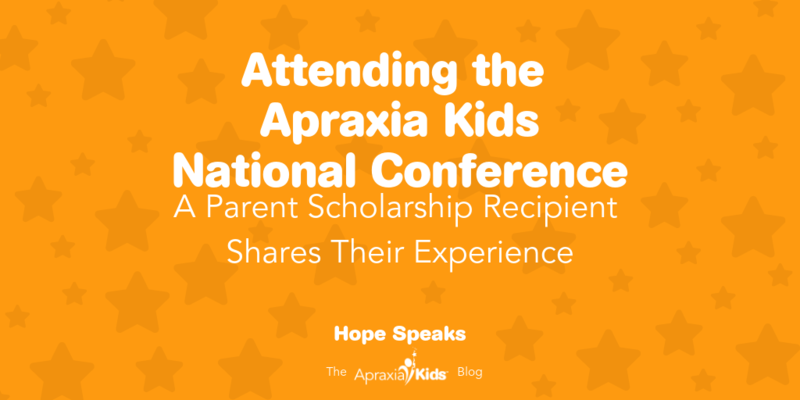 The Apraxia Kids National Conference is the only major conference on the speech, language, learning, and life needs of children with apraxia. 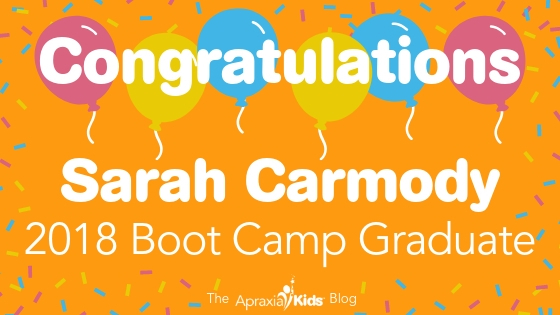 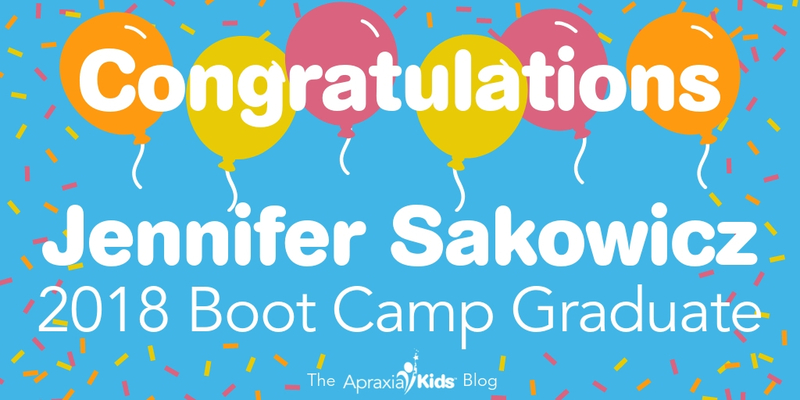 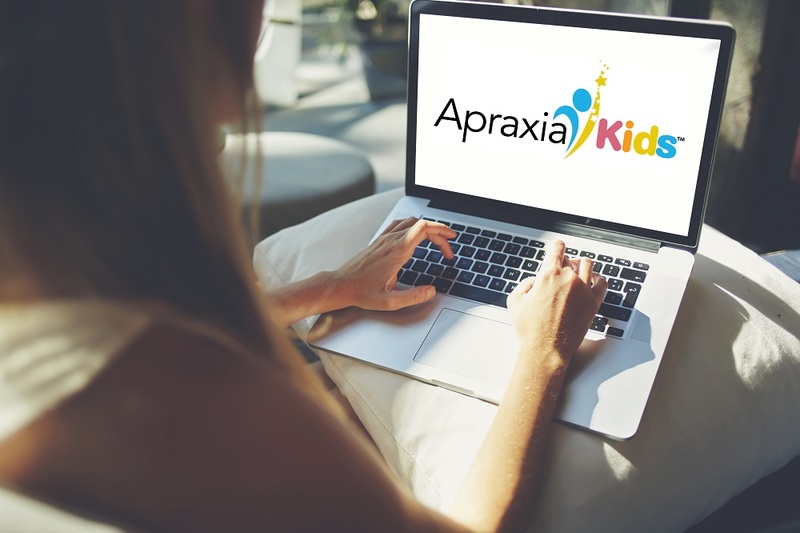 Apraxia Kids facilitates webinars each year for professionals and parents, on topics such as therapy, bullying, and academic challenges. 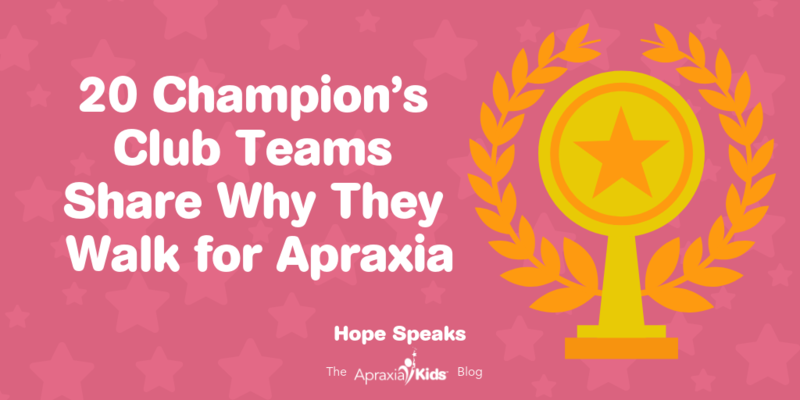 Apraxia Kids is proud to offer online support groups to ensure that no family feels alone in their journey. 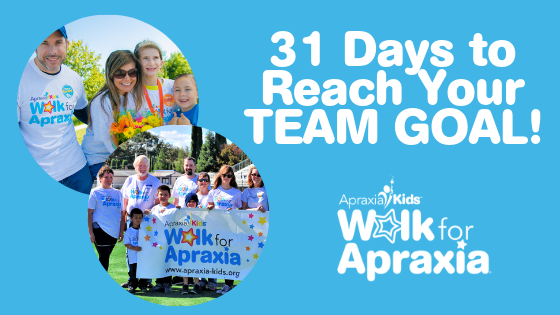 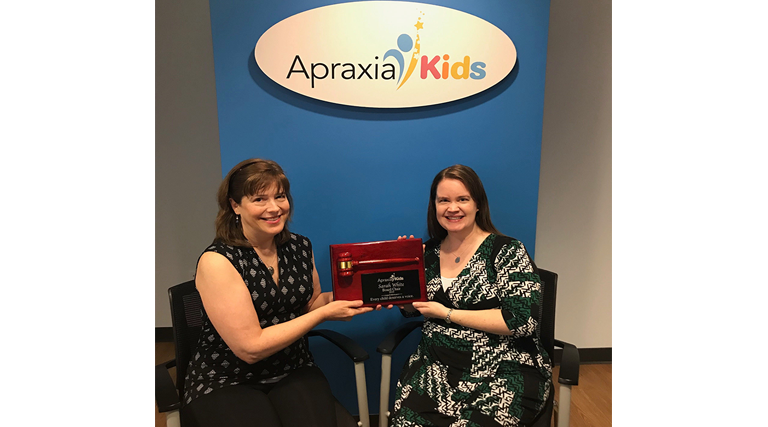 Apraxia Kids values innovation and is committed to funding research initiatives throughout the world. 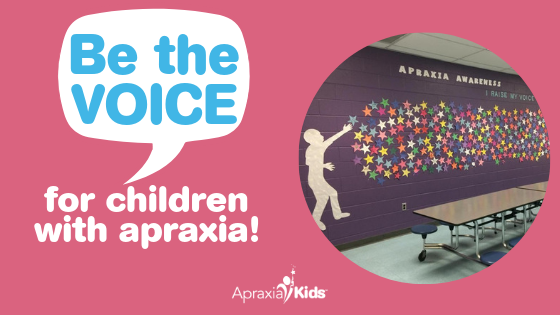 BE THE VOICE For Children With Apraxia! 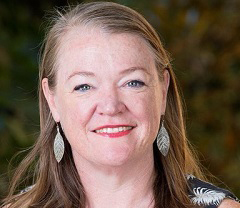 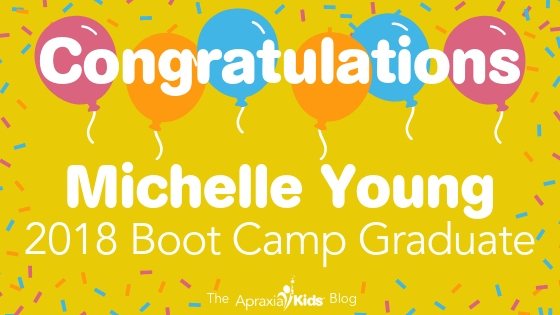 Congratulations Michelle Young, M.S, CCC-SLP! 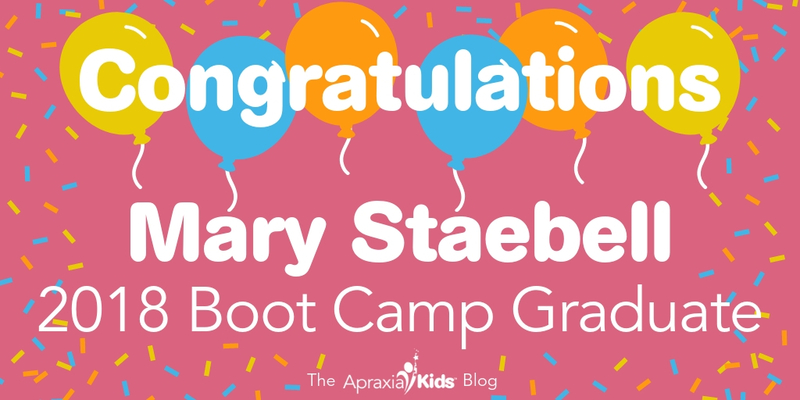 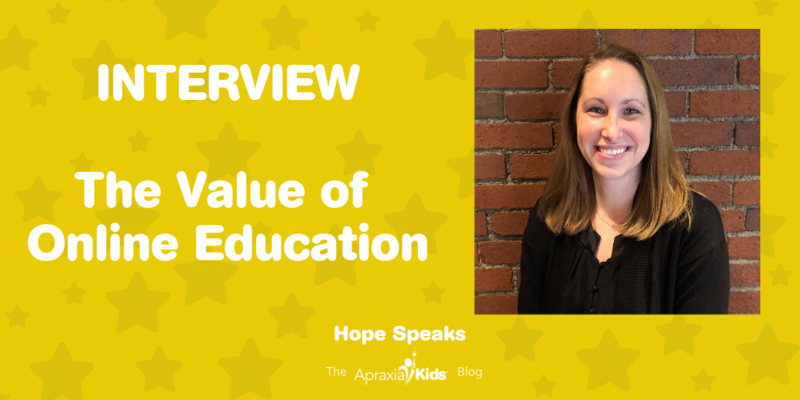 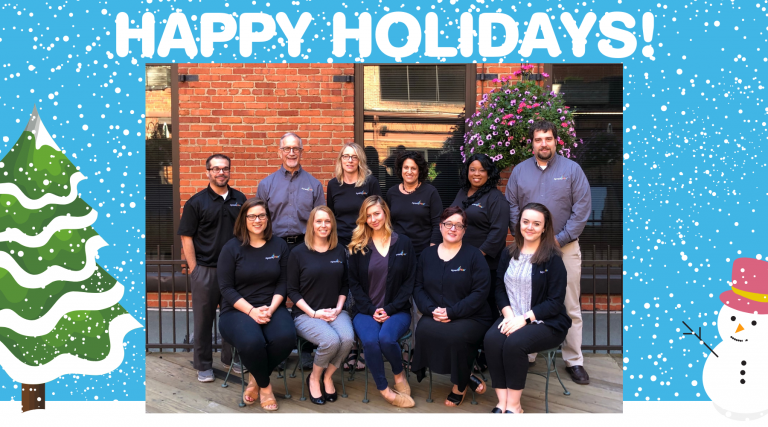 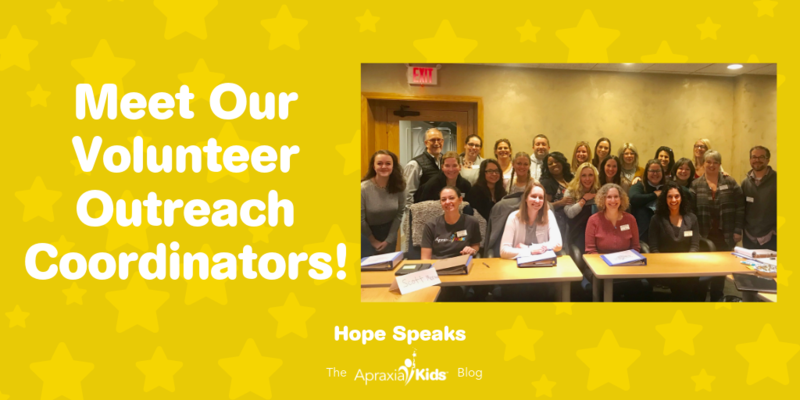 Meet the Apraxia Kids Outreach Coordinators!